This attractive 1,622 sq. 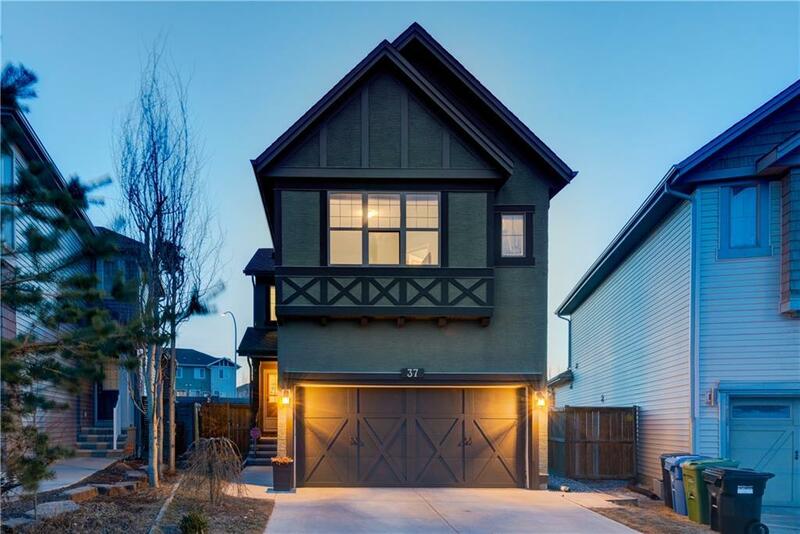 ft 2-storey home, built by HOMES BY AVI, has 3 bedrooms, 2.5 baths, and a double attached car garage. 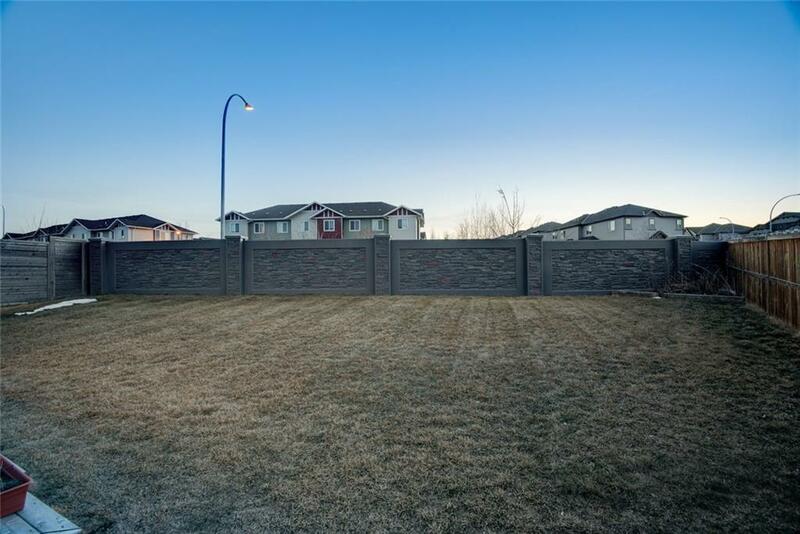 Situated in the quiet community of Sage Hill, this property has been well taken care of which shows pride of ownership. Main floor contains a galley-style kitchen with a raised granite bar for casual eating and entertaining, laundry room, 2 pc bathroom, cozy family room with a gas fireplace, and a dining area that opens up through sliding patio doors onto the large deck with a SPACIOUS backyard, perfect for summer BBQs. 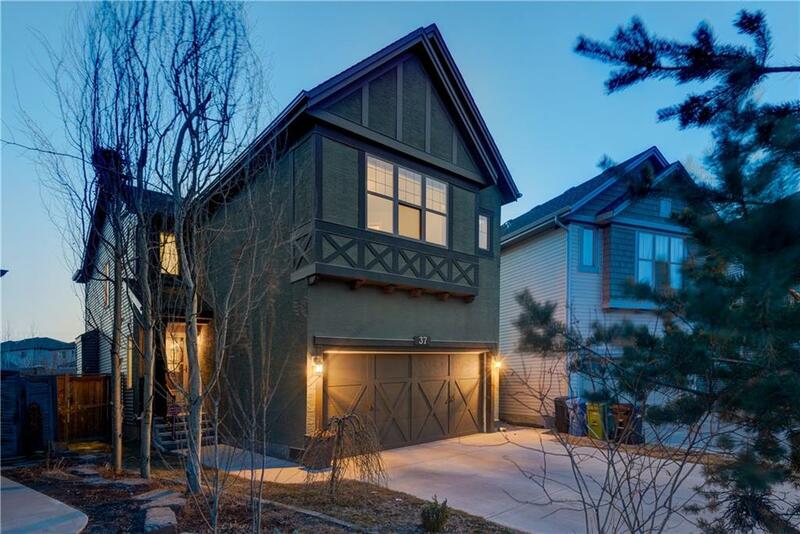 Hardwood floors in front lobby, kitchen and dining area.Upstairs, you will find a great bonus room, large master bedroom w/full ensuite and 2 additional bedrooms with functional layouts that are perfect for a growing family. 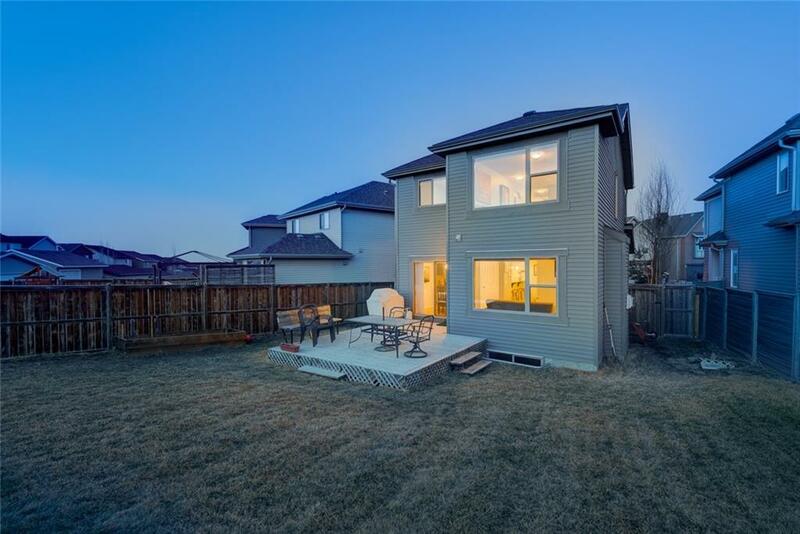 This great family home is situated on a quiet cul-de-sac that is right around the corner from a playground and is close to all amenities. Extra bonuses include water softener and a toe kick vacuum for easy cleaning.